Volunteers sort food at the Eagle Valley Food Hub in Gypsum. As I write this, in a warehouse in Gypsum, there are hundreds of bags being assembled as “grab and go” to help respond to a growing, urgent issue across the county. The need is food. We have many residents in need of help. The lack of snow has exaggerated this need, as many seasonal workers stand by waiting to begin work and waiting for their next paycheck. We all have the opportunity right now to pull together, share what we have and make something great happen. 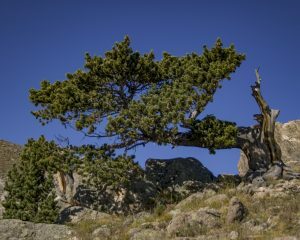 We can blame the weather, analyze the absurdly large gap between the haves and have nots, nerd out on the inefficiencies in a food-distribution system that lead to food deserts … or we can do something about it. The myriad of reasons why are important discussions for prevention and structural decisions at a later date. Right now, we need to act. 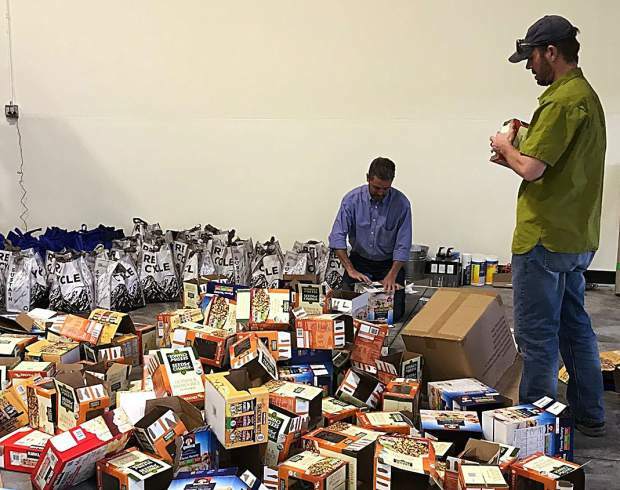 Thankfully, we are made of a community of “makers.” Groups such as the Our Community Foundation and Vail Resorts EpicPromise, together with many volunteers, have activated the Eagle Valley Food Hub. Our Community Foundation is not waiting to follow the original opening plan, which would have put the opening a few months out; rather they are acting now, when we need it the most. 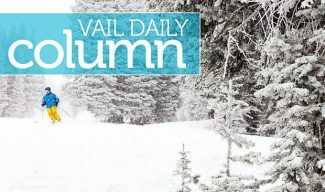 “We all know the Vail Valley thrives when we work together and support our neighbors,” said Laura Hartman, who is overseeing the volunteer and distribution efforts of the Eagle Valley Food Hub. During Christmas week, the organization planned to pack 1,500 bags of food for locals who are out of work with the snow shortage. Let’s help them continue the good work. 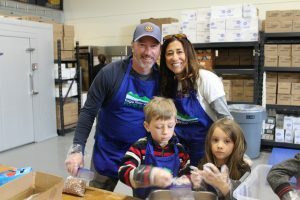 • Join the makers: To sign-up to volunteer packing bags at the warehouse in Gypsum, fill out the form at http://goo.gl/1qWt9U. Individuals, families, co-workers, kids — all are welcome. • Need help with food or know someone who could use some help? To get a food bag or refer someone to get a bag, please call Susie Davis at 970-977-1093. Individuals, families, co-workers, kids — all are welcome. Chris Lindley is the Eagle County public health director. Contact him at chris.lindley@eaglecounty.us. What’s on your mind? Share your insights with the rest of the community. What¹s going well, not so well? 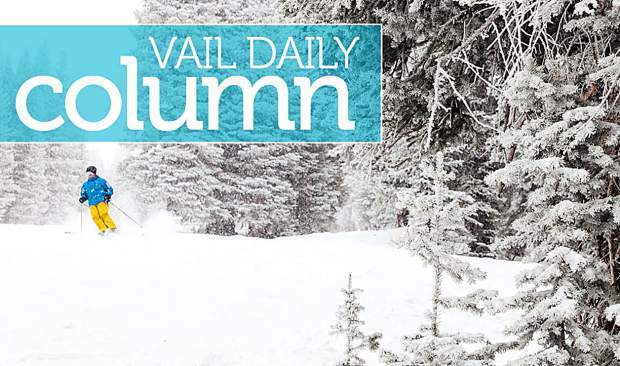 Send your submission to ValleyVoices@vaildaily.com. By submitting a column, you are granting permission for the Daily to publish it on the paper’s website. 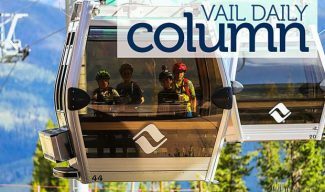 Email Krista Driscoll at kdriscoll@vaildaily.com for more information.